Though the list does not mention the towers owned by Emirates and Tameer, the former is the developer of the 355-metre JW Marriott Marquis Dubai Hotel, the world’s tallest hotel towers, while the latter has built the 414-metre Princess Tower, the world’s tallest residential building. Sharing the first place with Emaar is China’s Greenland Group, while Hong Kong-based companies – Sun Hung Kai Properties Limited and The (Wharf) Holdings Limited – take the third place. 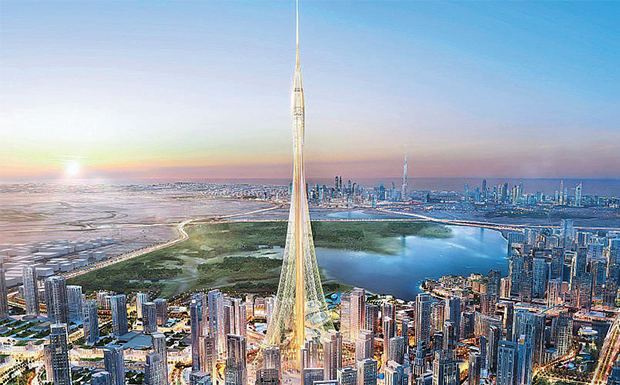 Three more companies – Meydan, Dubai Multi Commodities Centre and RP Global – have already announced plans to build tallest residential and commercial towers.